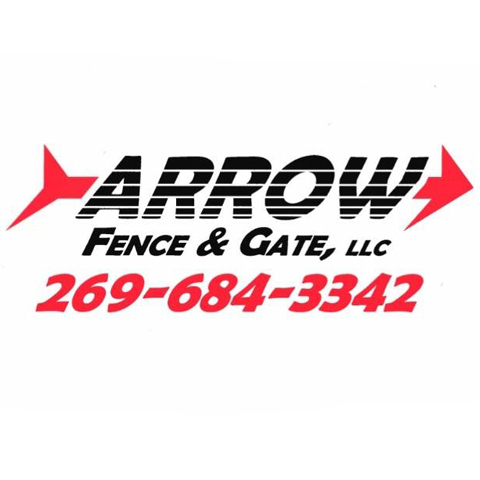 Arrow Fence & Gate, L.L.C. 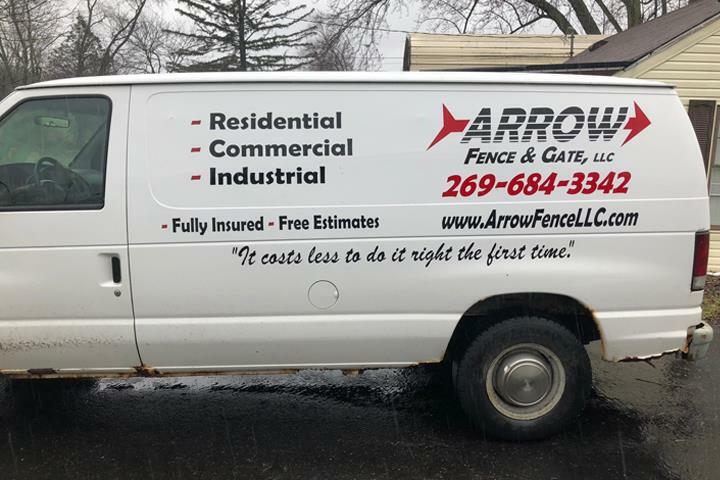 Arrow Fence & Gate, L.L.C., in Niles, MI, is the area's leading fencing company serving Niles, South Bend, St. Joseph and surrounding areas since 1997. 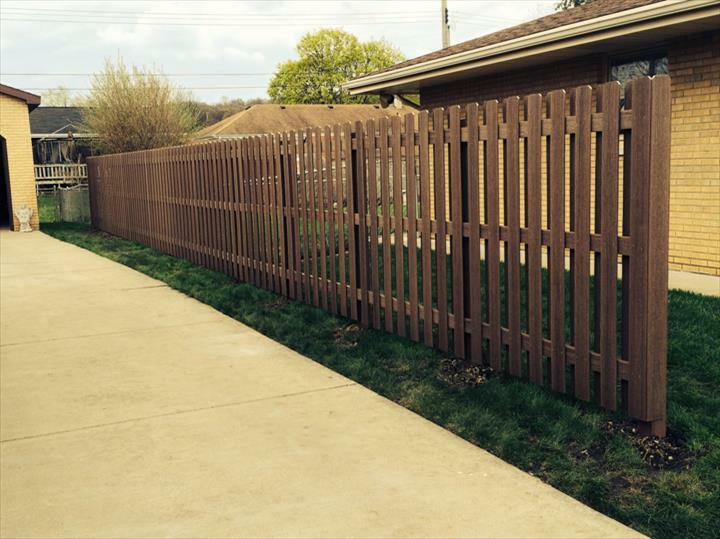 We offer wood, chain link, vinyl and aluminum fence repair and installation, gate operators and much more. 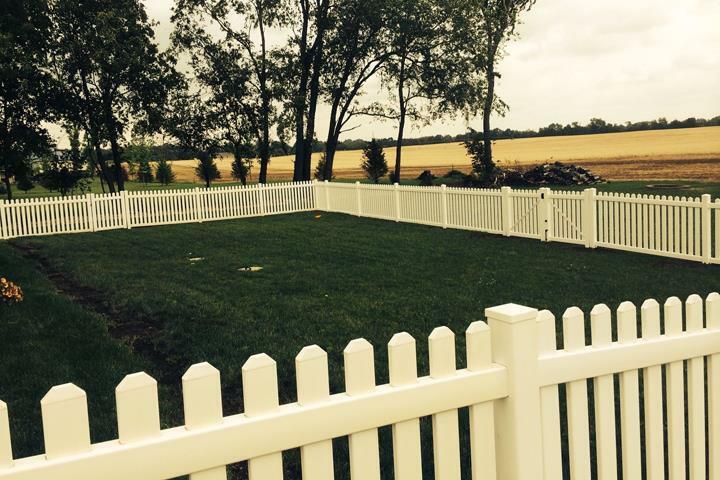 For more information, contact Arrow Fence & Gate, L.L.C. in Niles. Established in 1997. Arrow Fence & Gate, L.L.C. is proud to serve our local area which includes Niles, St. Joseph, and South Bend, IN. 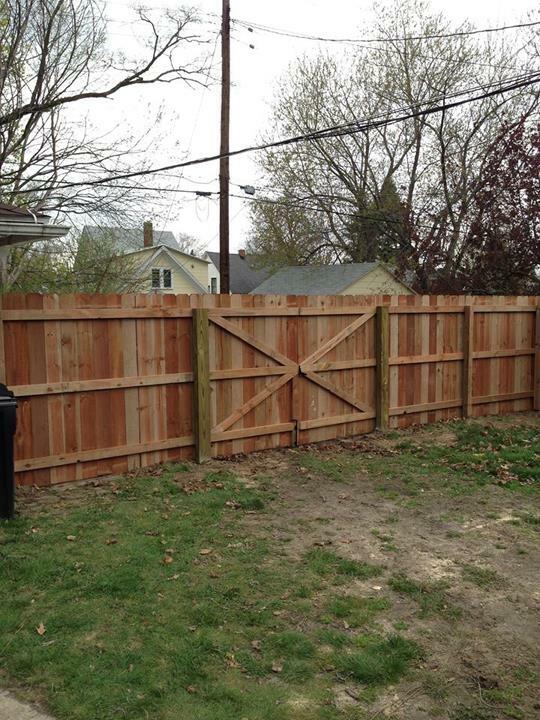 We specialize in Commercial, Residential and Industrial Fencing and Gate Operators since 1997.